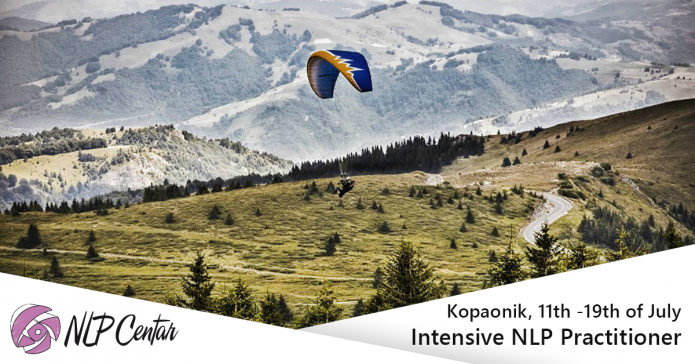 Intensive NLP Practitioner training will be held between 11th and 19th of July at the hotel “Kraljevi Čardaci” on Kopaonik. This training is a great opportunity to test your limits and get to know NLP in a whole new light during the eight-day intensive course. If you always wanted to attend NLP training, but you couldn’t find the time because of your crowded schedule, NLP on Kopaonik will give you the opportunity to become a certified NLP Practitioner in a much shorter period of time, and reach your potential and become a better version of yourself through intensive work with our best trainers. Intensive NLP training is designed for professionals who want to improve themselves in the areas of communication, setting and achieving goals and behavior change. NLP can also be applied in various areas of business such as sales, marketing, human resources and management. NLP Practitioner training is one of the most important steps that you can make in the way of personal development because it offers you the possibility, during the seven modules, to integrate the most effective NLP tools, create a personal experience and to learn how to apply NLP in various areas of life. 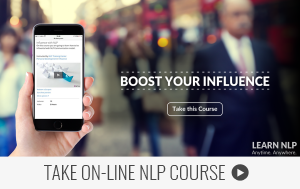 Focus of this training is on the application of NLP tools in the process of behavior change, achieving personal and professional goals and improving communication. 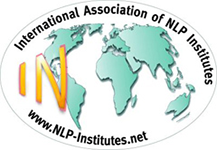 International NLP Association (IA-NLP) from Switzerland. Participants of NLP training in NLP Center will, in addition to training, exercises and constant support provided by coaches during the training and between modules, have the ability to use e-learning platform to integrate knowledge and thus daily work on mastering and application of learned material. Learn more about the content of NLP Practitioner Training here. Certification of NLP Practitioners will be held on 18th October 2015. Discount for early registration lasts until 31st May. all participants who bring along 3 or more friends will be provided a discount of 10% on the cost of training. Contact us for more information about the group discounts for early registration.